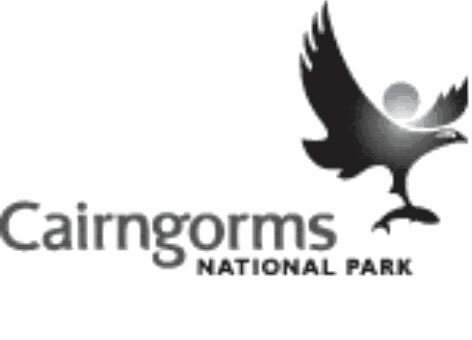 Cairngorms National Park - What's the Plan? Cairngorms National Park Authority is developing a new Local Plan for the park area. Local Plans are a key part of the planning process and set out detailed planning policies. They guide future developments, including responses to planning applications. The CNP Local Plan will replace the four current Local Authority plans for the park area. Specifically, the Local Plan should deliver the four aims of the Cairngorms National Park. Will help protect the outstanding natural and cultural heritage of the Park from harmful development. It will support new development needed for the Park's communities by identifying sufficient land in the right places. It aims to address the lack of housing, particularly affordable housing, and it will ensure that all new development is of the highest quality in terms of design and sustainability. "Although separate to the Cairngorms National Park Plan which sets out the Park's short and long-term future, the Local Plan will be one of the key tools in delivering the Cairngorms National Park Plan's objectives for development and land use." The Local Plan was placed on deposit in July 2007. The findings of two rounds of consultation were reported to the Park board in February 2009. A Local Plan Inquiry to resolve outstanding issues and objections will commence on 18 May 2009. Two reporters, Mr Hugh Begg and Mrs Jill Moody, have been appointed to conduct the Inquiry. NEMT's written comments from the earlier consultations have been included in the documentation to be considered by the reporters. We have indicated our intention to provide further written submission, but not to appear at the Inquiry. Our comments emphasise the importance of the wild land resource within the Park and the need for adequate protection. It is our view that the Plan should be stronger in its protection of this resource. In particular we remain concerned about the impact of hill tracks and of new housing. We will report on the progress of the Inquiry.